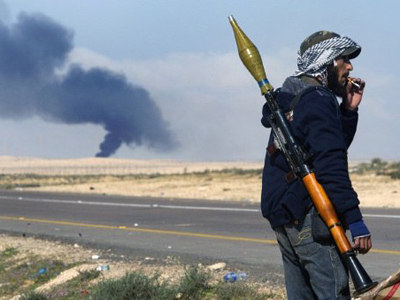 Intense gunfire was heard near the Libyan-Tunisian border on Monday afternoon. The border has been crossed by thousands of Libyans fleeing the fierce fighting between rebels and pro-Gaddafi forces. 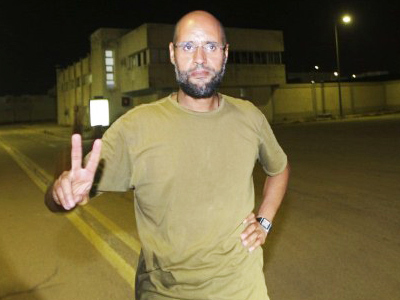 ­Forces loyal to Colonel Muammar Gaddafi and the rebels clashed on Monday afternoon on the Tunisian border. The combat took place in Bokamash, about 17 kilometers from the Tunisian border. 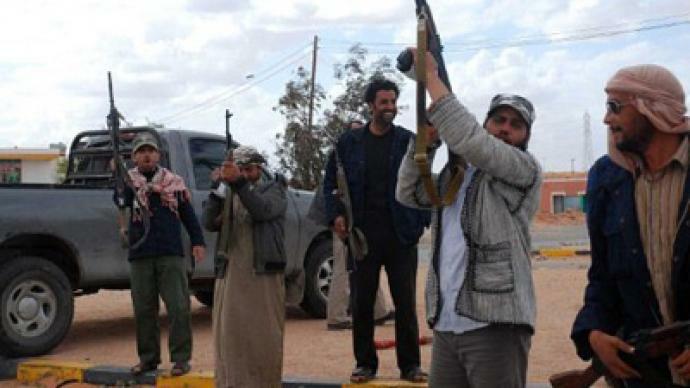 Pro-Gaddafi troops attacked the rebels in an attempt to prevent them from reaching the crossing. There was no immediate report on casualties. The Tunisian border has been crossed by hundreds of Libyans seeking refuge from the spiraling violence over the past month. People residing along the border say that this is not the first clash in recent weeks. Unidentified armed men have repeatedly been spotted fighting Tunisian border guards. Numerous vehicles without license plates but loaded with weaponry and people have also been sighted in the area. ­Former US diplomat John Graham suggested that the rebels were trying to make sure "that some of the key players of the regime do not get off." 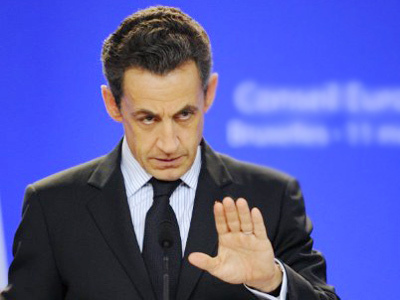 "Certainly there was no reason to stop the free movement of people,” he said. “If, in fact, the rebels have now won and are establishing their democratic government, freedom of movement would be a part of it."